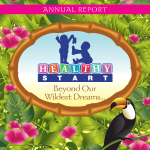 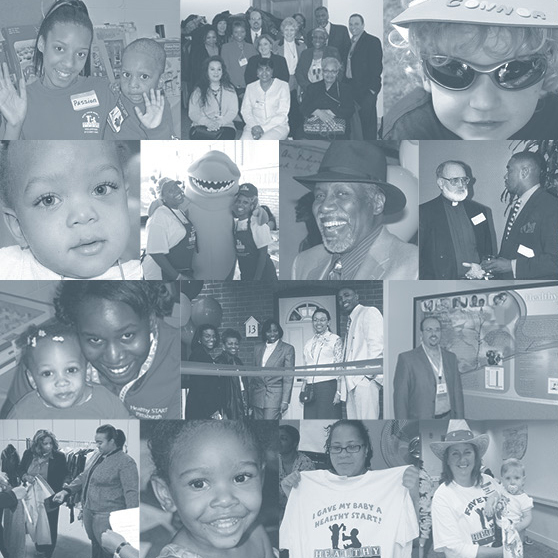 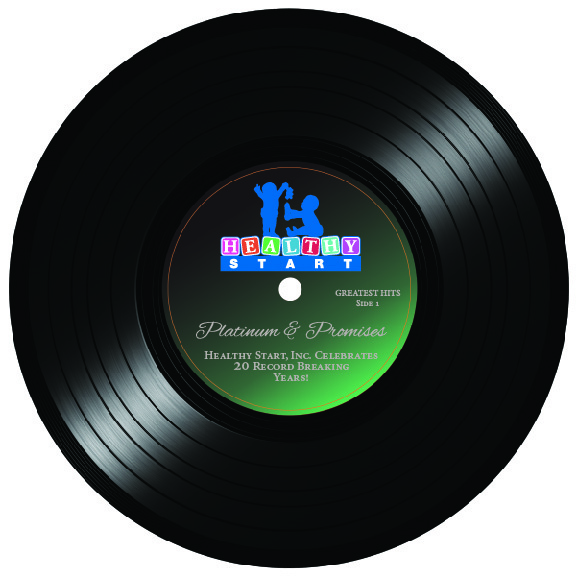 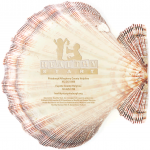 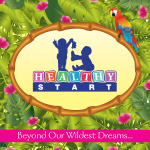 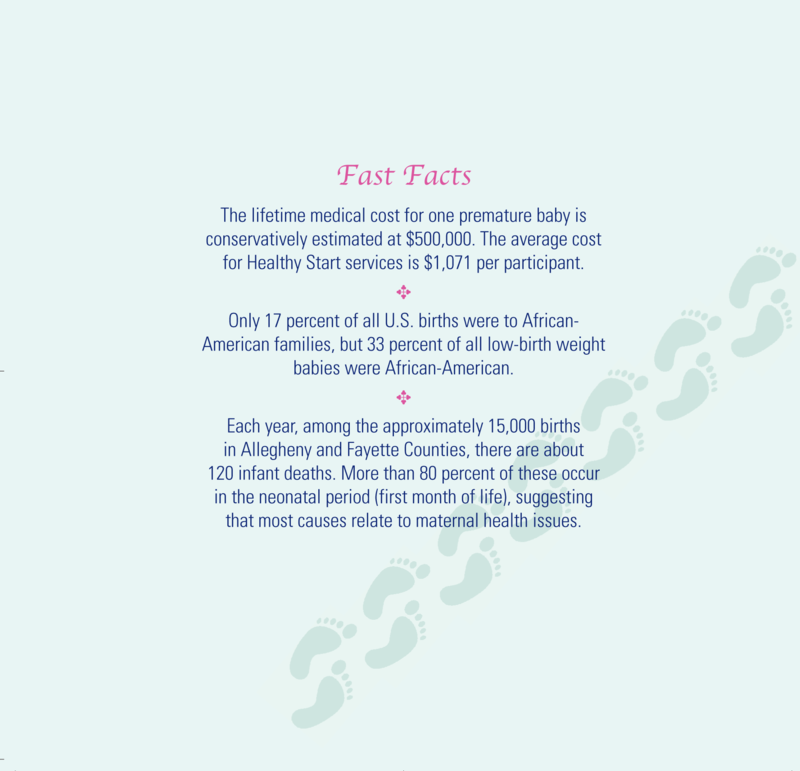 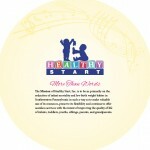 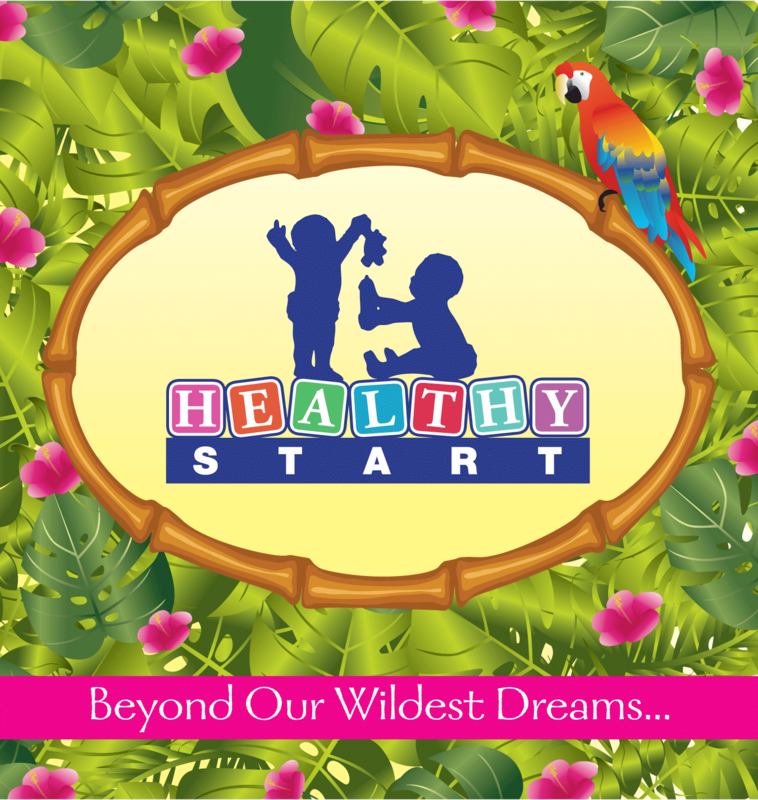 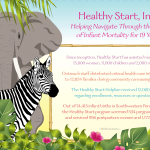 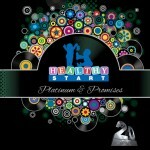 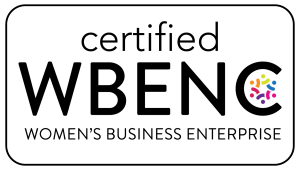 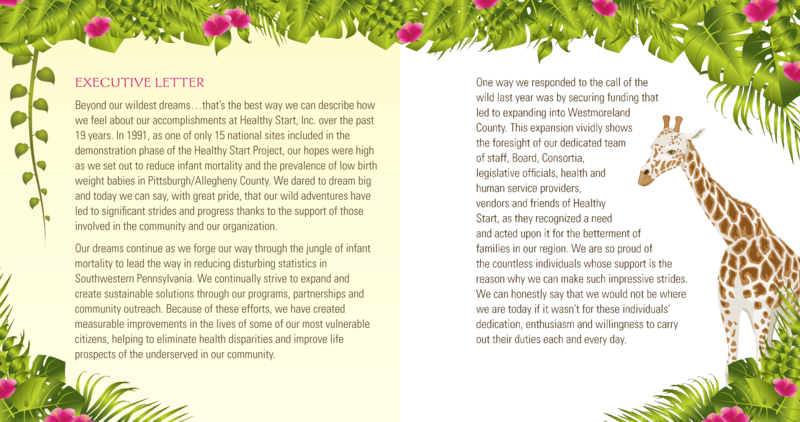 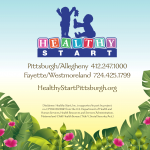 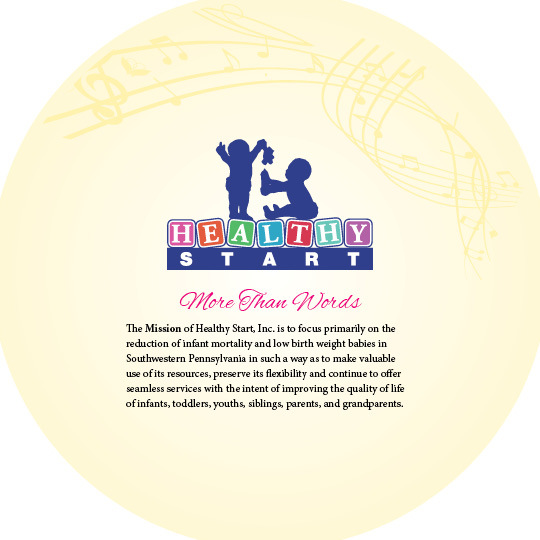 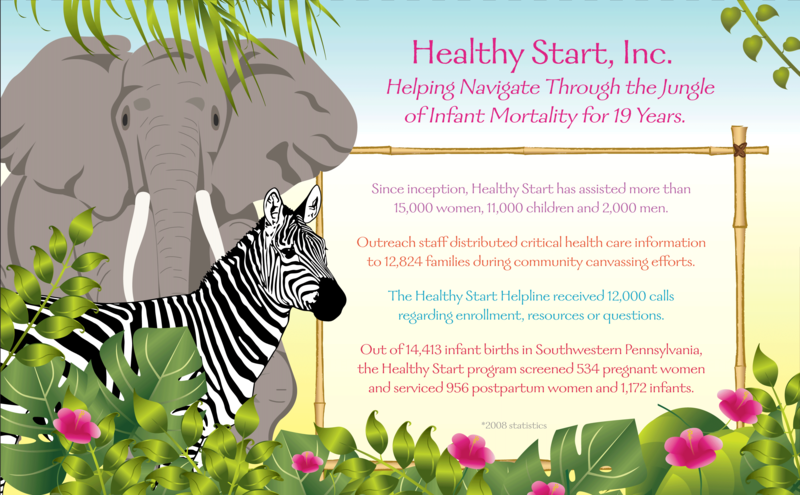 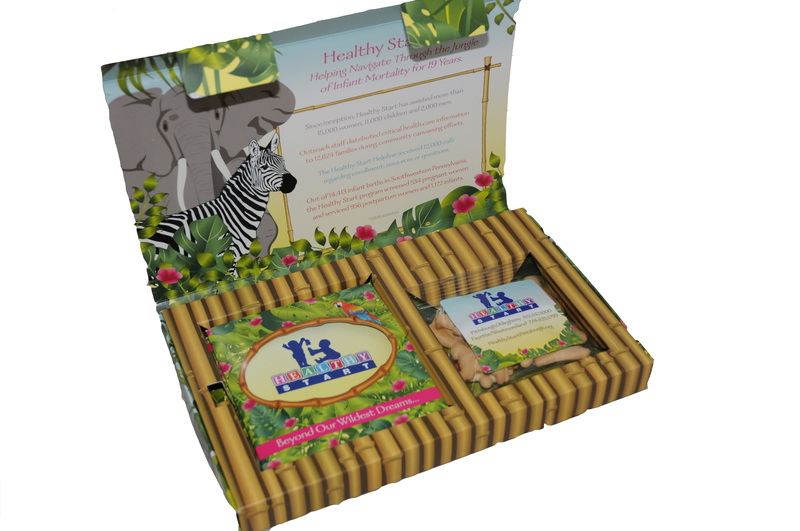 Healthy Start, Inc. is a nonprofit organization focused primarily on the reduction of infant mortality and low birth weight babies in Southwestern Pennsylvania. 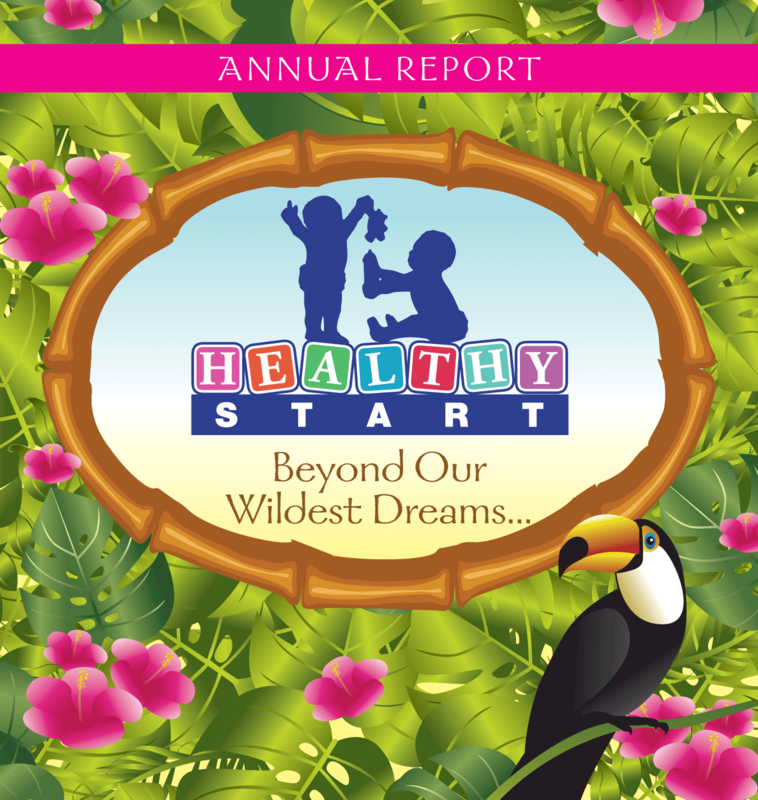 Each year, this local organization, as well as its 104 counterparts from across the nation, participate in the National Healthy Start Association Conference (HSA) in Washington, DC. 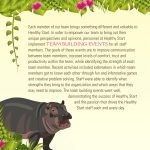 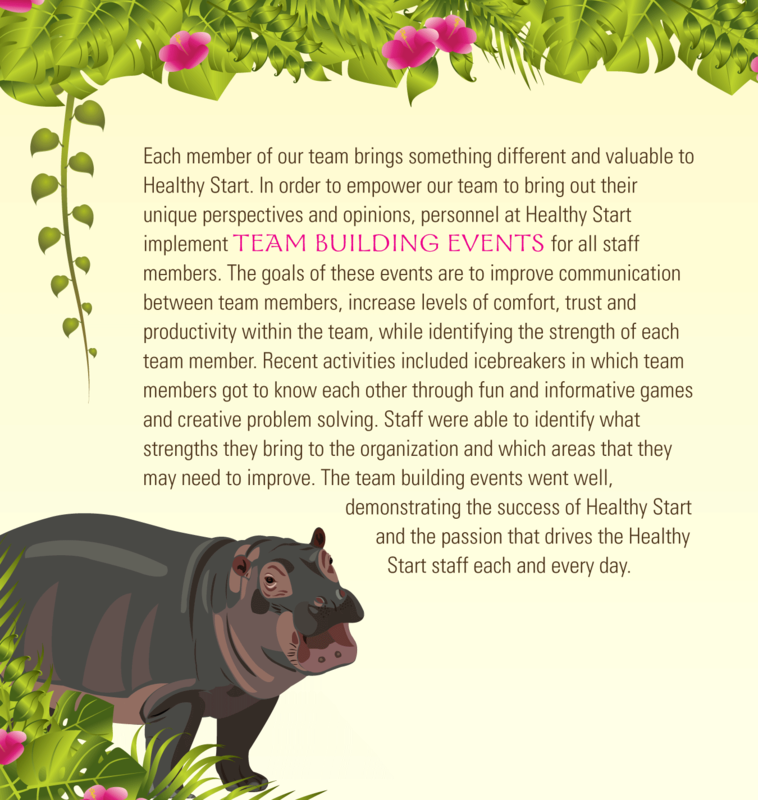 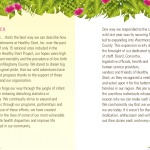 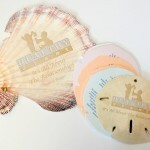 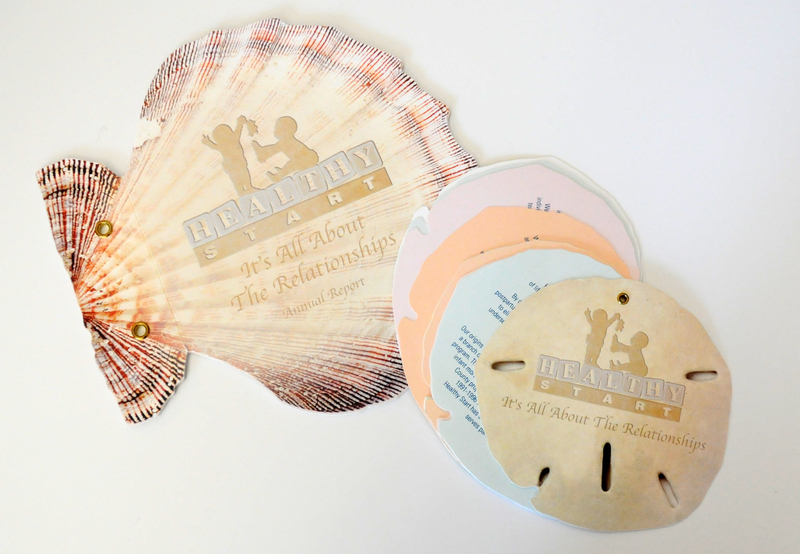 Mindful Kreative was challenged to communicate effectively and creatively (yet humbly) how Healthy Start, Inc. differentiates itself among its peer projects. 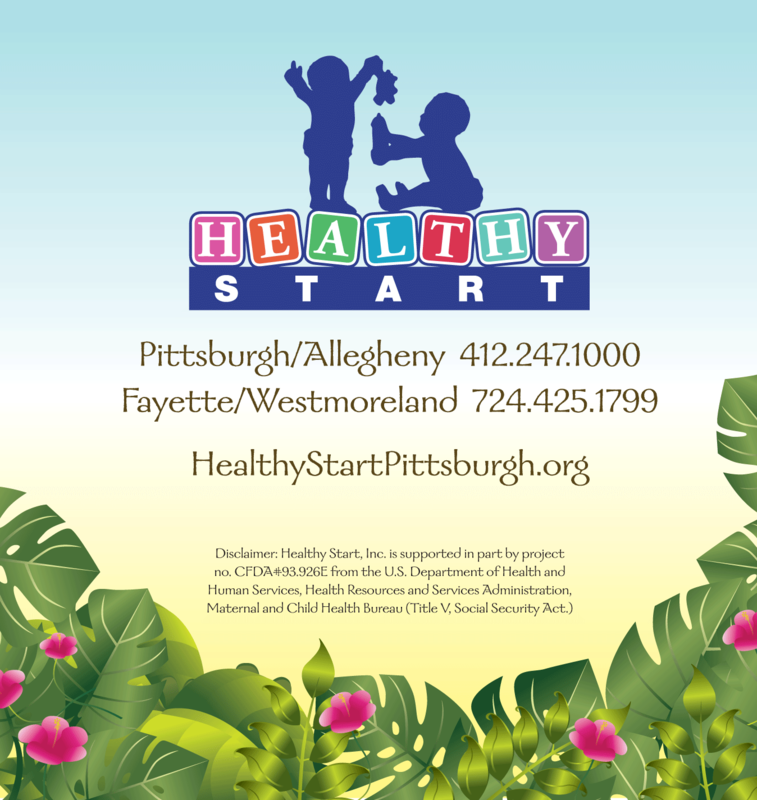 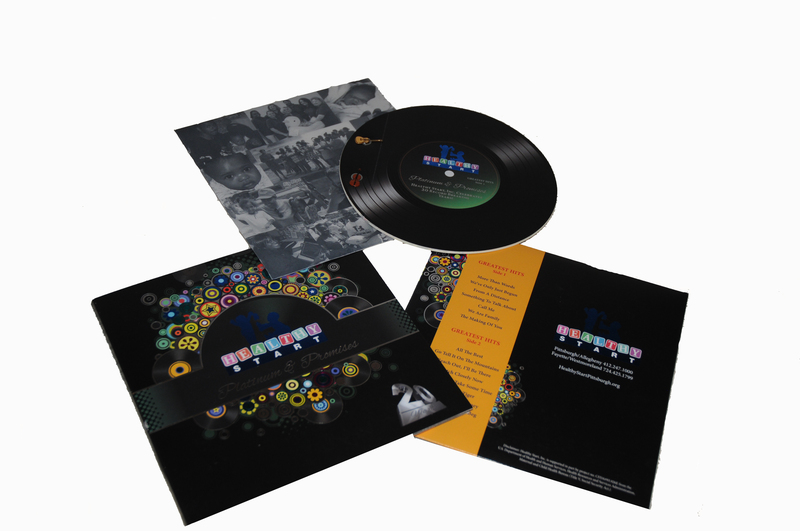 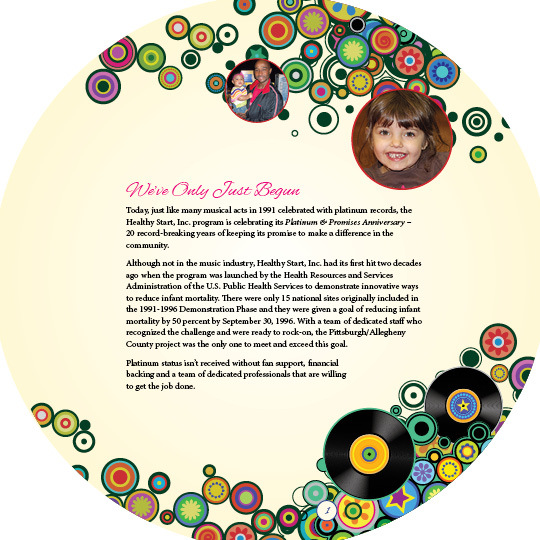 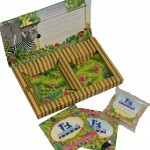 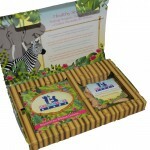 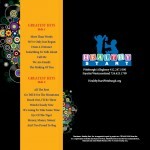 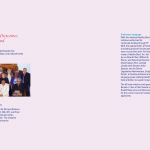 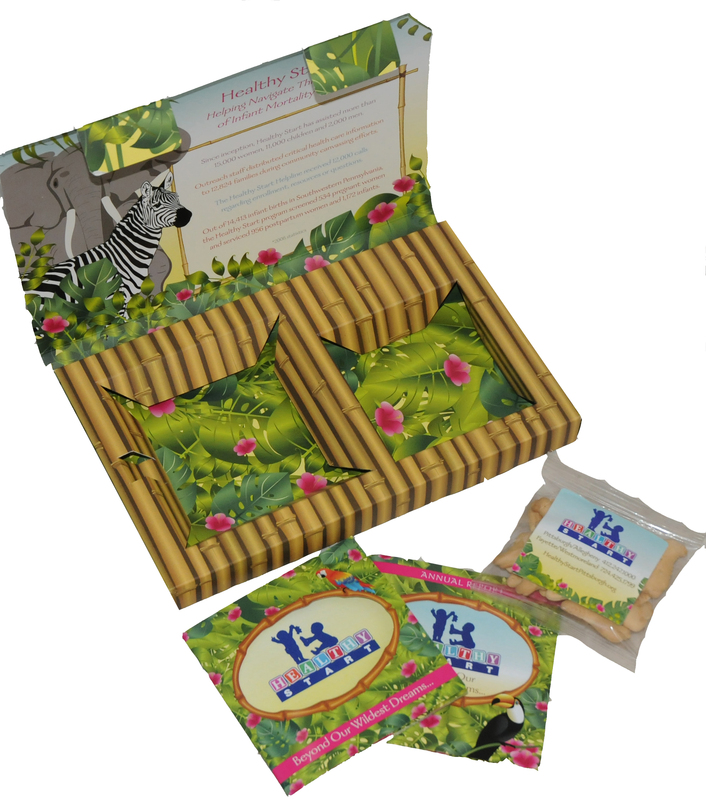 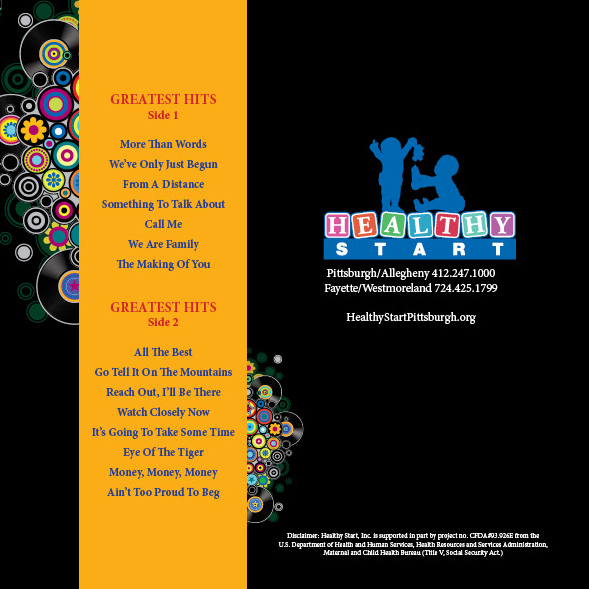 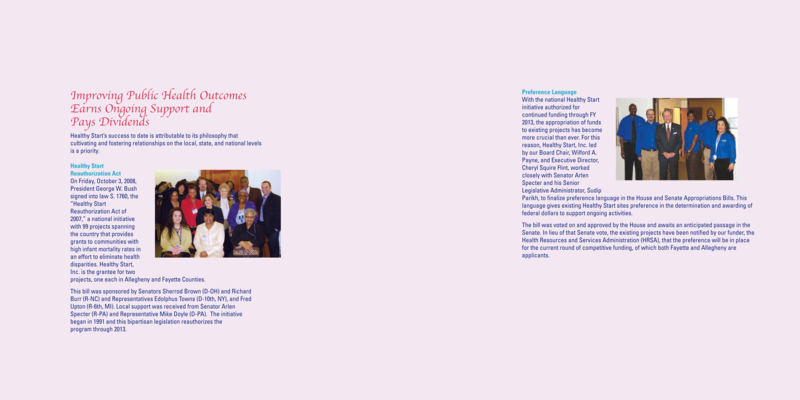 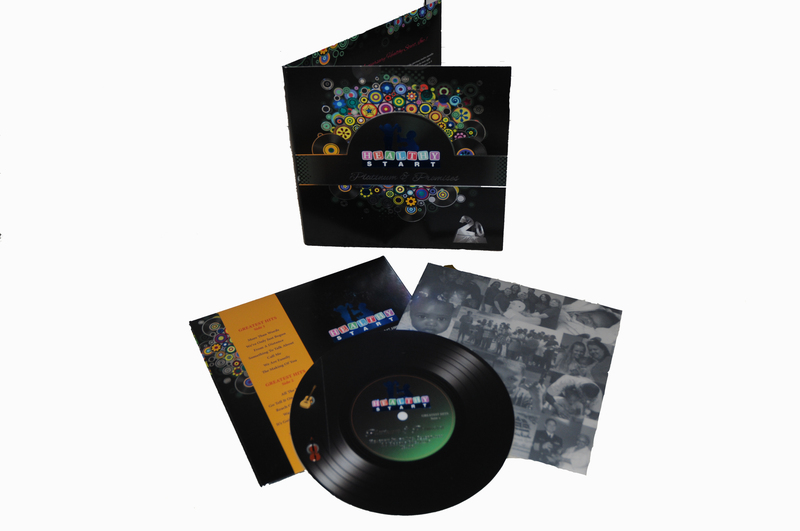 In an attempt to stand out among a sea of capabilities pieces, we have developed many unique, theme-based packages that tell the Healthy Start/Allegheny County story in a way that engages the reader every year.